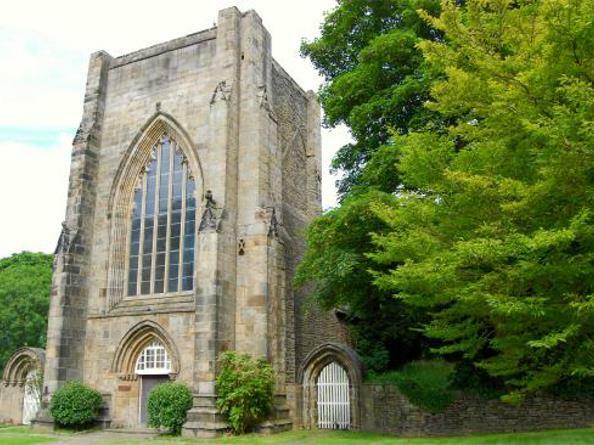 The Abbey is normally only open for services or by prior arrangement with the keyholder. Please contact the Abbey direct if you wish to visit. As well as holding weekly services the Abbey church organises occasional lectures and concerts in the Abbey and hosts open weekends as part of Heritage Inspired, when historic and important buildings are opened up to encourage visitors.